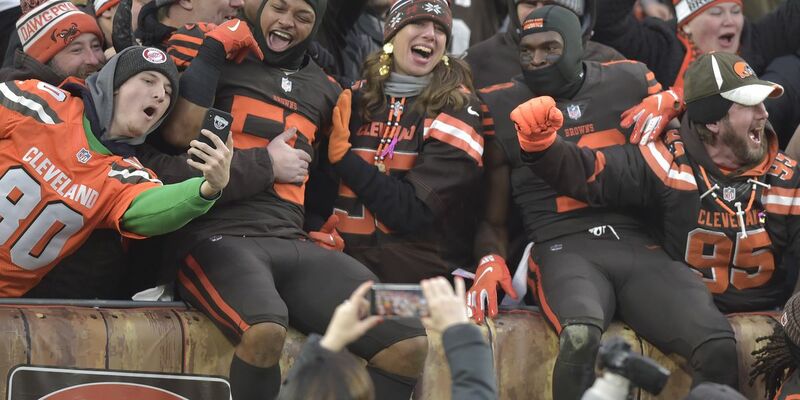 CLEVELAND, OH (WOIO) - The Cleveland Browns final game of the season against the Baltimore Ravens has been moved to the late afternoon timeslot on Sunday. The finale, which was originally scheduled for 1 p.m., will now kick off at 4:25 p.m.
Cleveland has officially been eliminated from playoff contention, but hope to finish off the season with a winning record. The Ravens, on the other hand, need to beat the Browns to clinch the AFC North division. If the Browns beat the Ravens and the Pittsburgh Steelers beat the Cincinnati Bengals, the Steelers will have clinched the division and the Ravens will be eliminated. Cleveland defeated the Ravens 12-9 in overtime earlier in the season.